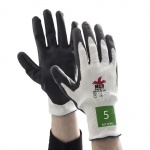 The Safety Gloves range of Utensil Handling Gloves are ideal for ensuring that as little contamination as possible occurs when handling utensils. 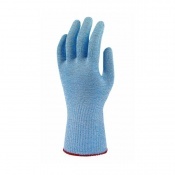 Ideal for restaurants, canteens and refectories, our Utensil Handling Gloves allow you to handle utensils in a hygienic manner without having to worry about contamination. 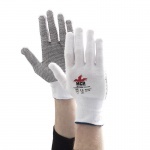 For more information about our Utensil Handling Gloves, please contact our customer care team on 020 7501 1104 or via the "Contact Us" page. 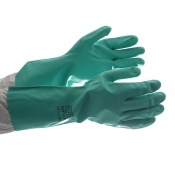 People are now aware of the dangers that are posed by unhygienic handling of food products but far less attention is paid to the importance of handling utensils with the same protection. 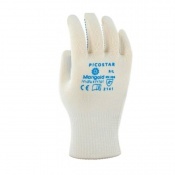 Preventing contamination of your utensils, the Safety Gloves range of Utensil Handling Gloves are ideal for ensuring that your establishment has the highest level of hygiene. 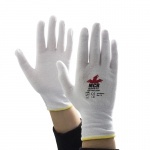 Predominantly manufactured from cotton, our Utensil Handling Gloves are ideal for ensuring that you can lay tables in a manner that is not only hygienic but comfortable and easy as well. 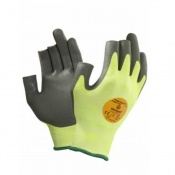 The gloves are designed to be loose fitting, ensuring that they don't hamper or constrict your movement, allowing you to perform your job without difficulty. 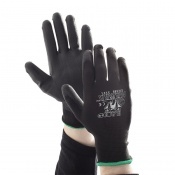 The majority of our Utensil Handling Gloves have been designed so that one size is suitable for all people. 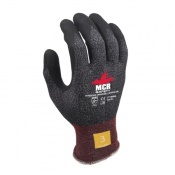 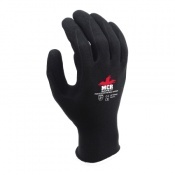 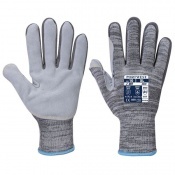 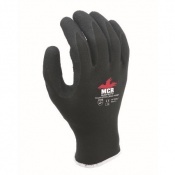 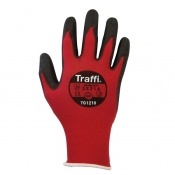 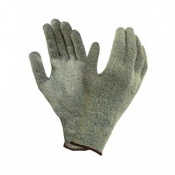 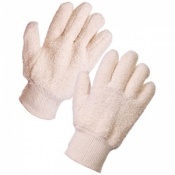 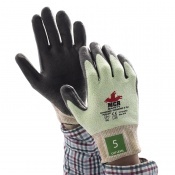 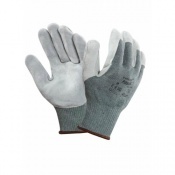 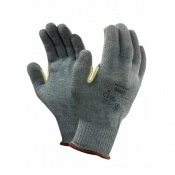 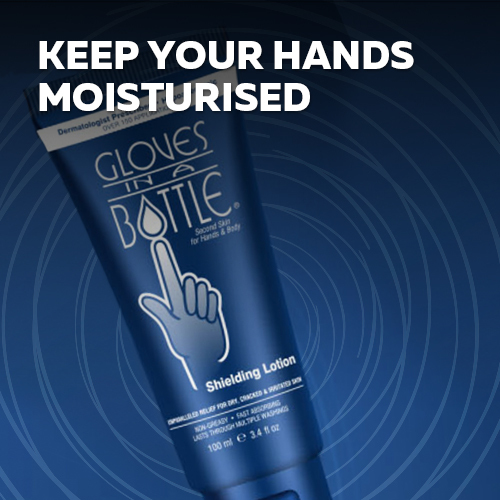 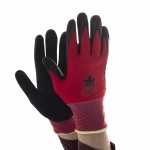 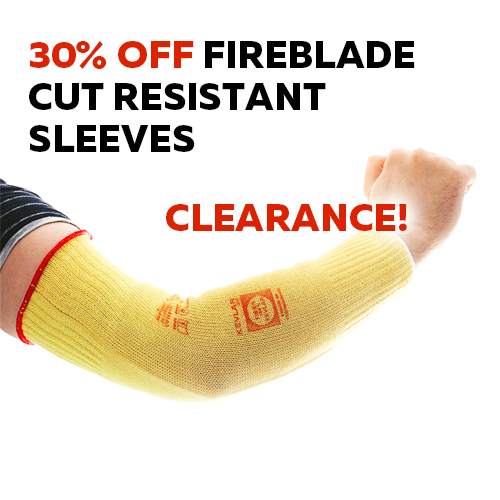 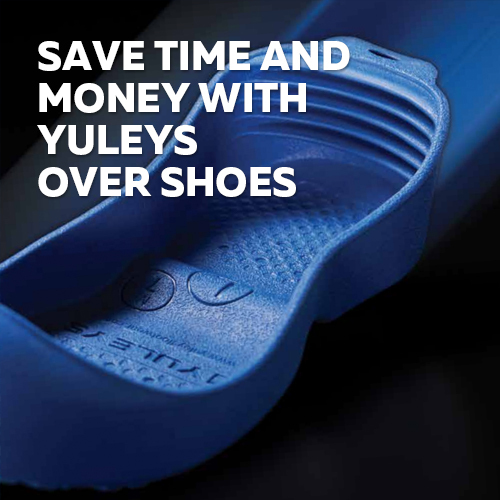 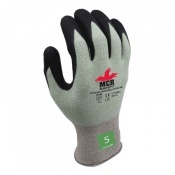 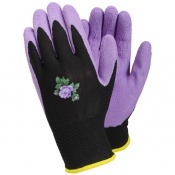 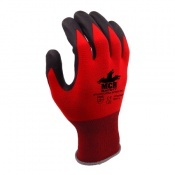 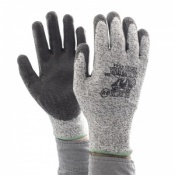 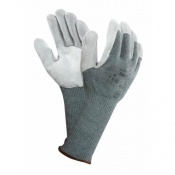 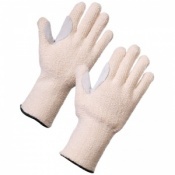 This makes them ideal for use as shared gloves, reducing the need for multiple pairs for straightforward handling duties. 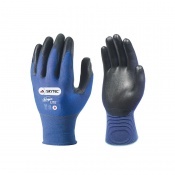 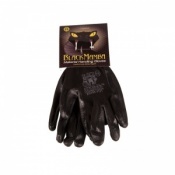 Though the gloves have a generic fit, they have been designed to be comfortable and practical for most users. 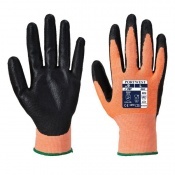 At Safety Gloves, we take customer care very seriously and to ensure that you are getting the support you need, we have a dedicated customer care team. 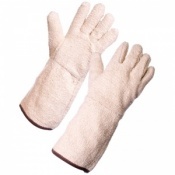 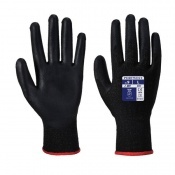 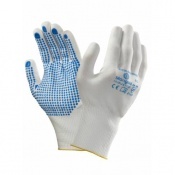 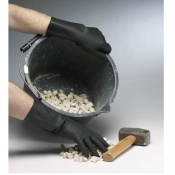 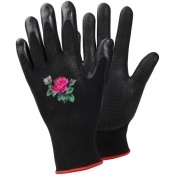 For more information about our Utensil Handling Gloves, please contact us on 020 7501 1104 or via the "Contact Us" page.